asset; proof of residency, bankruptcy, what ever the need is. 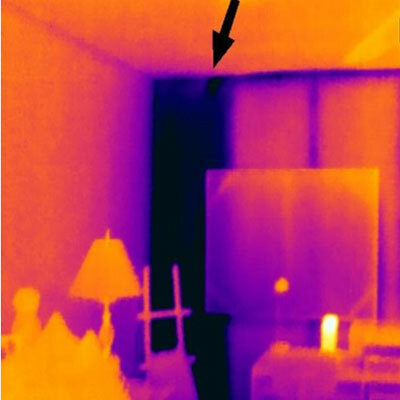 Appraisers we inspect and clarify issues not seen with the naked eye using infrared. No matter who or what you do, you may find a need for our services. Call us so we can help you be a better professional at what you do. 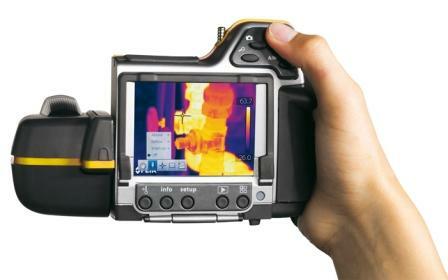 we do thermal imaging inspections for structual, moisture, piping, etc. issues that may come up to clarify the problems. NSI Field Services will accurately inspect the field asset or property accurately. Our asset inspection services will be completed based on client or asset managers needs at various stages of the project. NSI provides cost-effective, real-time asset inspection services for lenders, investors and owners. Our services include REO properties, foreclosures and special inspections.. NSI provides professional crews specializing in asset inspection. We partner with mortgage servicers, banks & financial institutions, real-estate agents, attorneys, portfolio managers, construction firms, and home builders. Onsite offers real-time reports from the field. Asset inspection services coverage area, nationwide. Engineering Survey, Analysis and Inspection. as well as performing inspections in west coast region. NSI is a loss control company is the most widely used inspection management platform with over 19 loss control inspection companies in the US and Canada. We build our software for one thing: Insurance Inspections. Scroll down to see how our web-based inspection management platform can cut costs, lower time service, and provide better reports. NSI offers the highest level of quality & communication within the industry, with some of the best pricing. Due to our ability to inspect from local inspectors. ordering is customized to your needs, we are able to pass large savings onto our clients. and professional inspection services you can count on.